As hard as you try to protect your valuable information with strong passwords and anti-doxing measures, there's nothing you can really do when someone else gives up your goods. And that is the case with the recent Global Payments breach. Global Payments is just one of the middlemen in charge of processing credit, debit and gift card payments between consumers, banks and merchants. 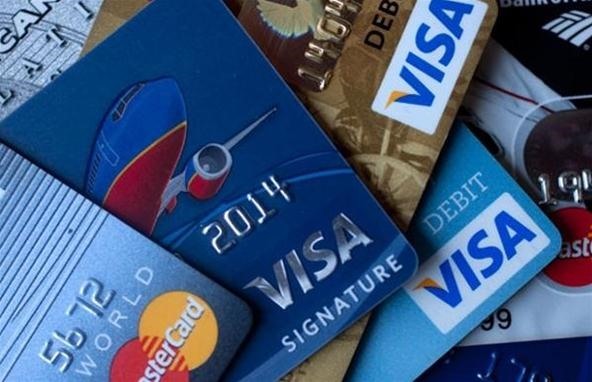 On Friday, it was revealed that 1.5 million card numbers from Visa, MasterCard and other major credit card holders were hacked. Actually, the unauthorized intrusion into Global Payments servers occurred between January 21st and February 25th, but we are just now getting wind of it. Even if you've never heard of Global Payments, you are still at risk. Yes. Even though your credit card number might not be compromised this time, it's bound to happen again, regardless of what security measures are in place. With this recent hack, only the credit card numbers and expiration dates were stolen, claims Global Security, with no names, addresses, or Social Security numbers taken. But that's all that's needed to create fraudulent credit cards. 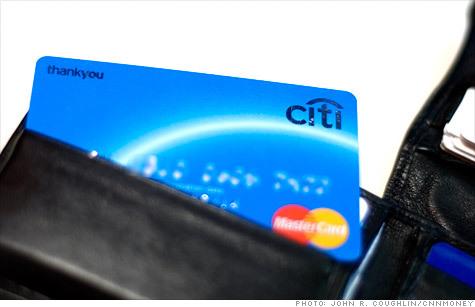 Was your credit card number stolen? Probably not. The breach was reportedly isolated to just North America, and there are currently over 1 billion credit and debit card numbers in circulation in the United States. So, you do the math. But if you've used your card in New York City recently, you're at higher risk apparently. What should you do if you suspect yours stolen? Global Payments claims the breach is now contained and that specific banks have been or are being contacted. If your card number was one of the ones hijacked, then your bank will, if they haven't already, contact you. Visa and MasterCard have already sent out notices to those who have may have been affected, informing them of the possible risk. Bank of America said that they're monitoring customer accounts closely and will notify customers if necessary. But you don't have to wait. If you're worried about your data being stolen, contact your bank to see if they have any information about your account being safe or infected. 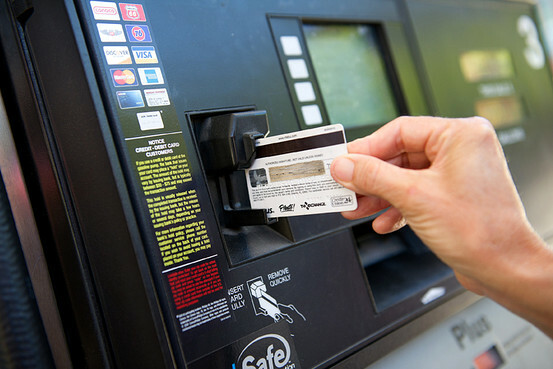 Most companies have a toll-free number you can call on the back of your card, where you can get information and report your card stolen. "It's important for U.S. Visa consumer cardholders to know they are protected against fraudulent purchases with Visa's zero liability fraud protection policy, which exceeds federal safeguards. As always, Visa encourages cardholders to regularly monitor their accounts and to notify their issuing financial institution promptly of any unusual activity." Tips for keeping your cards safe. Monitor your transactions, checking for unauthorized transactions. Do not rely solely on paper statements—even online statements. The best way to monitor recent usage is by calling the hotline on the back of your card or checking your recent activity online. Don't want to keep track of it yourself? Try out monitoring services like BillGuard or one offered by your card issuer. You might even get it for free from them if you're one of the ones affected by this hack. Notice suspicious activity? Contact your financial institution immediately to report your card lost or stolen. Also, you can go a step further and place a fraud alert on your personal credit report by contacting each credit bureau individually, i.e. TransUnion, Equifax, and Experian. Global Payments has released some of their own tips related directly to this incident. You can check those out right here. This security breach was a big enough deal for Visa to back away from Global Payments, with Visa yanking its seal of approval of them. So, if you're a Visa card holder, rest assured they will not put up with this. But what about the rest of the card companies? I don't know, but I'm glad I use Visa. It's really too bad that no matter how safe you may be, if they are compromised, you might have just been screwed. That is the cost of the service though.